CarGurus has 77,989 nationwide Accord listings starting at $1,121. 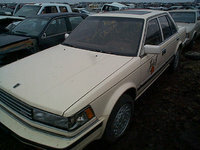 The 1985 Honda Accord line was nearing the end of the second generation. The new trim this year was the Accord SE-i—which meant engine induction by fuel injection. More impressive to many, though, was the cool bronze tinted glass on the SE Accord that give it quite a sophisticated, expensive look. That added to its already pretty decent features made it a car to keep—especially since it also got a 24-hp boost, bringing it up to an even 100 ponies. Other models remained the same, with Honda, as usual, spending its energies on special editions, signifying a potentially awe-inspiring new generation to come. 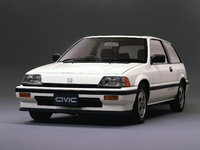 The '85 Honda Accord won the Japanese Car of the Year award, perhaps rightly so, given that many of its owners today say they love the car because it "just keeps on going." In fact, several owners say they'll never buy another make of vehicle, since they view their Honda Accords as "extremely durable and dependable vehicles." 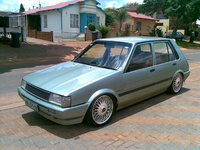 What's your take on the 1985 Honda Accord? 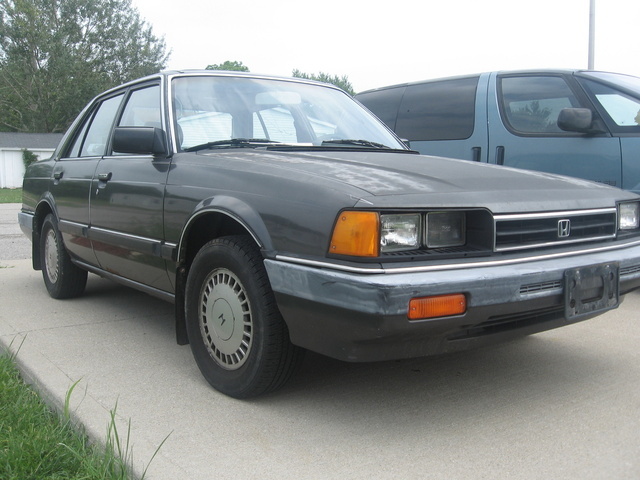 Have you driven a 1985 Honda Accord? Just bought a 85 accord and every once in awhile the oil light will flash and then after a bit it stops. What could this mean? The compressor seals were replaced, the evaporator was cleaned, freon gas was recharged, but now the revs drop when I turn the A/C on, and the engine temperature rises a lot. 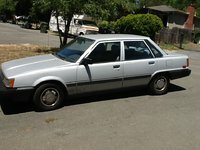 I have a 1985 Honda Accord hatchback lx and I want to know what all I can do to make it be as fast as possible and have the most hp that it can handle?